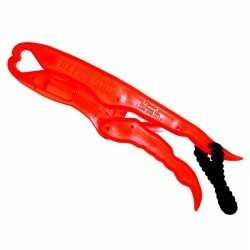 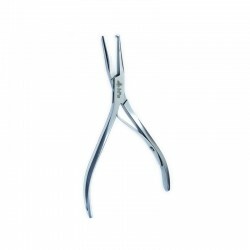 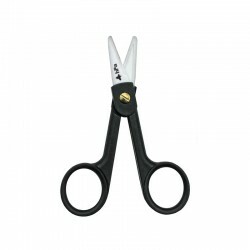 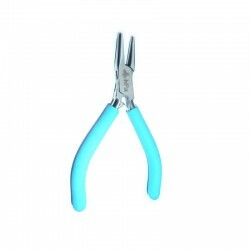 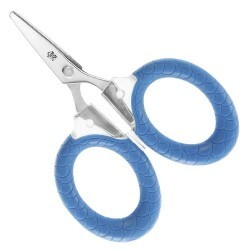 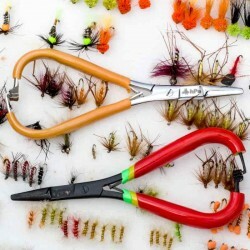 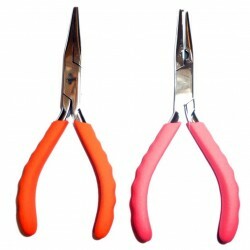 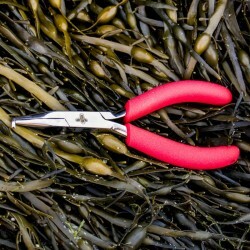 On many occasions, a fishing pliers is essential to the practice of the activity. 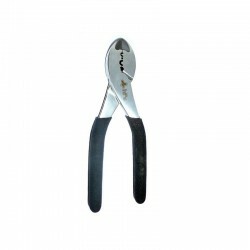 Whether for the preparation of material with a sleeve clamp or a broken ring pliers, or in fishing action with a hook for example. 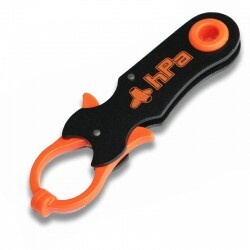 hPa offers a complete range of fishing pliers that will be adapted to every occasion.